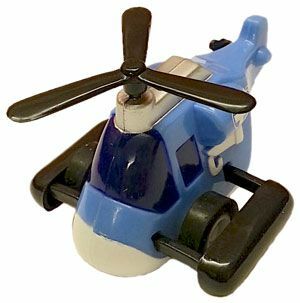 Pull Back Helicopter (Not Clockwork) Sale Now 99p! A pull back motor powers these little choppers along while the blades rotate. Designs vary. 6cm long.